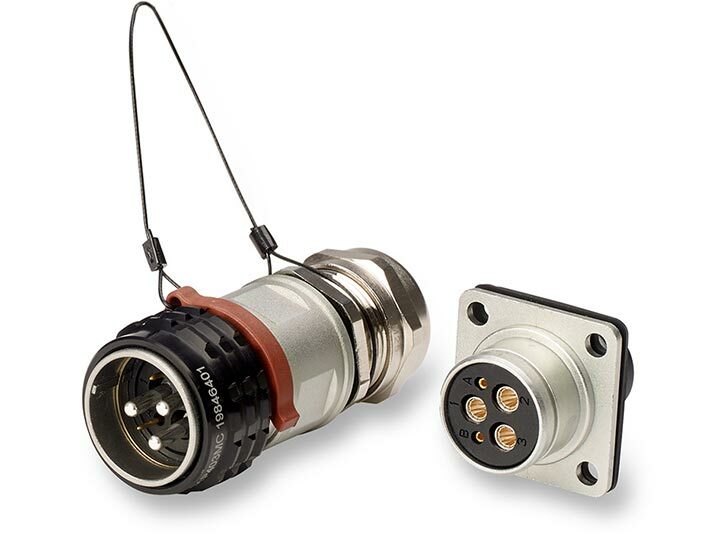 Amphenol offers a broad range of connectors for harsh environments. Robust solution: The mission profile of naval forces places higher demands on every component. 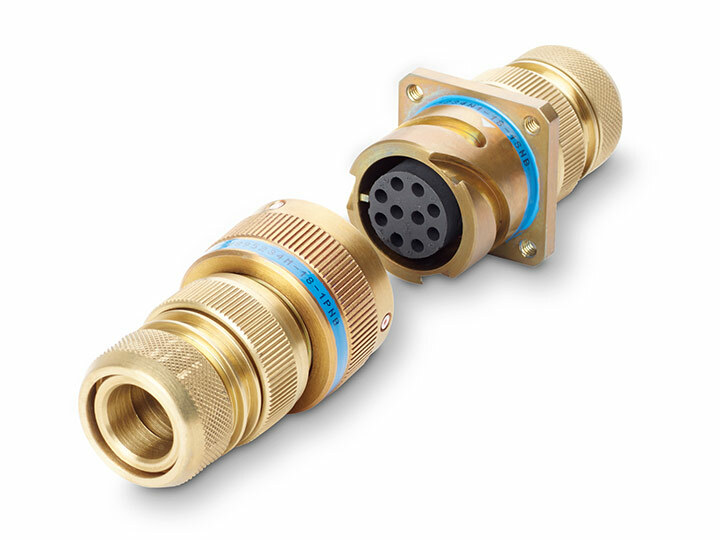 Amphenol-Air LB offers highly corrosion-resistant connectors especially for use in salty environments, for example in frigates and submarines. Corrosion protection is a tremendous challenge in ship and marine technology, especially in the bilges and outdoor areas. Construction regulations and guidelines for corrosion protection and VG standards contain technical principles that are mandatory for structures, parts and components. 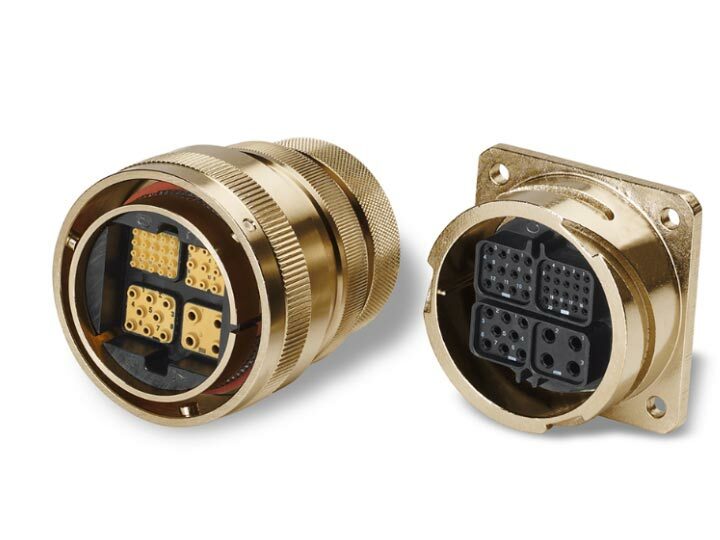 As the global market leader, Amphenol has developed an entire range of connectors in marine bronze. 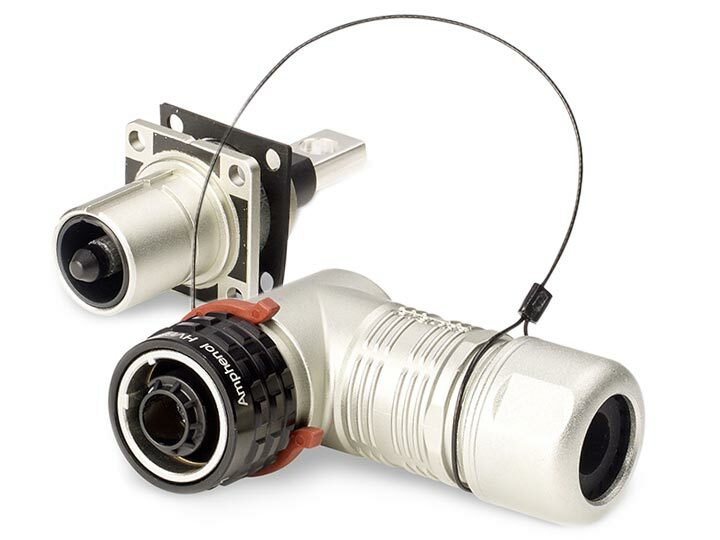 These connectors comply with the strict requirements in the field (corrosion protection, safety and reliability). 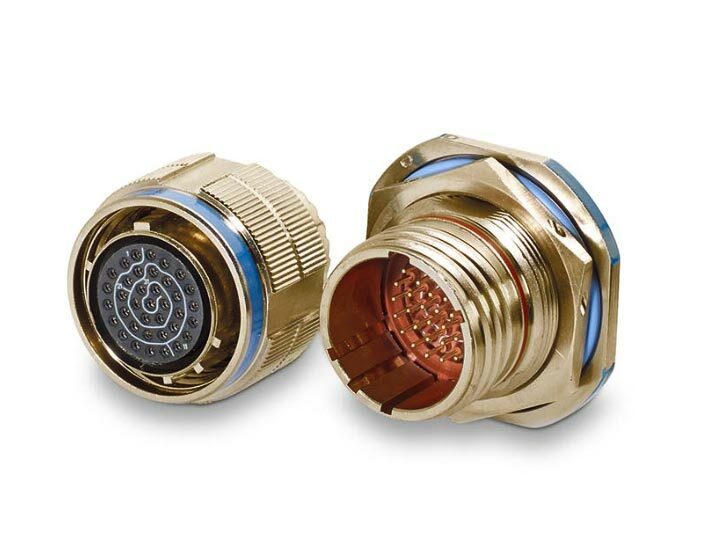 Because of their resistance to the elements, connectors made of marine bronze are used in salty environments, frigates, submarines and all types of systems. Components from the market segments defense or industry may be used in the protected indoor areas of ships and offshore areas (provided that there is no increased risk of corrosion). 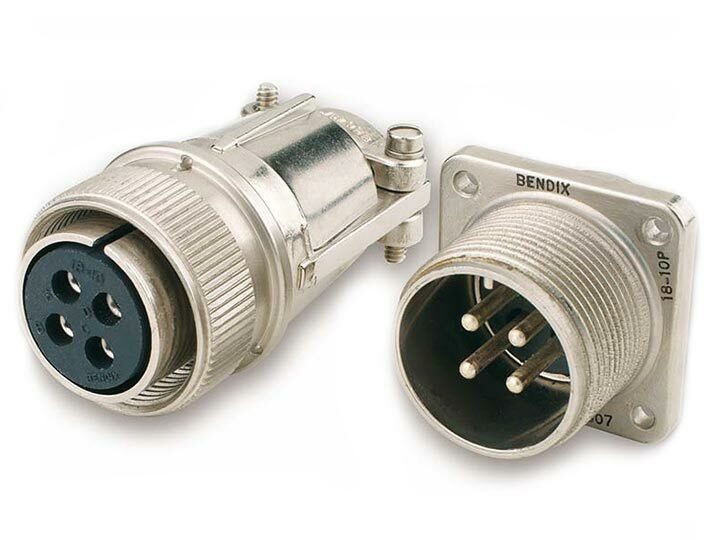 Amphenol offers a wide range of VG, MIL, and robust industry connectors that meet the very highest standards. 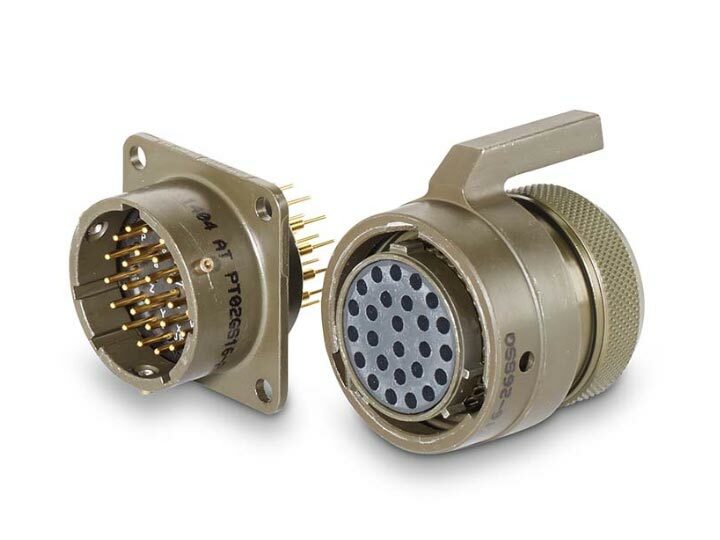 VG connectors are used in submarines and frigates as well as military vehicles. Amphenol-Air LB provides plugs from the VG95234, VG95328, VG96912, VG95319-1006, VG95319-1007, VG95319-1008, VG95319-1010, VG95319-1011 and VG95319-1013 series. Connectors in the VG96513 and VG96938 series are currently in prototype testing. 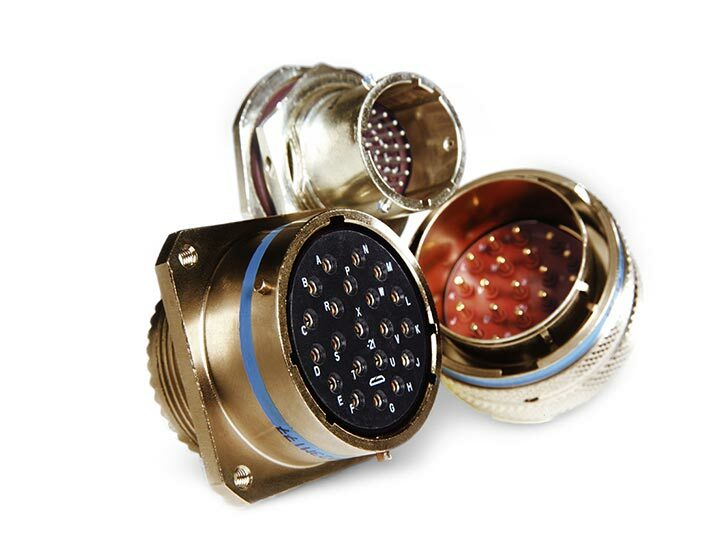 All these connectors are also available in RoHS-compliant versions. Amphenol-Air LB makes a valuable contribution – with products that prove their reliability especially under challenging conditions.